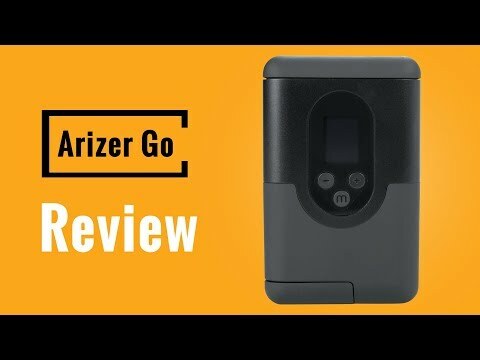 Vapesterdam reviews the Boundless Tera and gets you the full lowdown on the convection calamity. Read on to learn more! 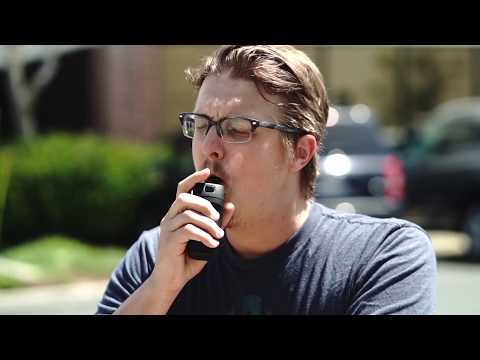 The Boundless Tera is the new all-singing, all-dancing, all-convection portable dry herb vaporizer from Boundless Technologies! While this device suffered a rough start with an early recall due to teflon defects, we're happy to report the new NEW Tera is a device as solid as its shape. 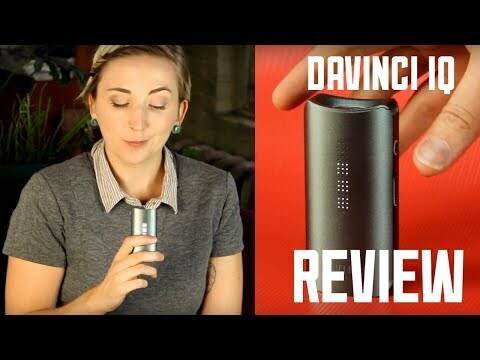 Check out the Boundless Tera Portable Vaporizer Review by Vapesterdam to learn all about it! 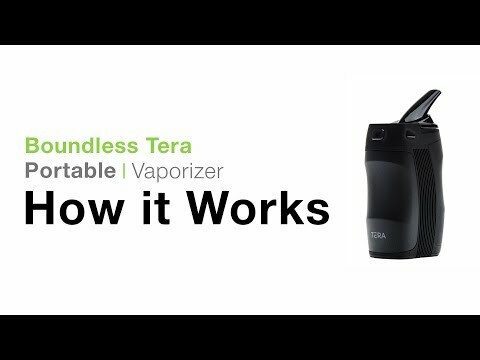 The Boundless Tera is the new all-singing, all-dancing, all-convection portable dry herb vaporizer from Boundless Technologies! While this device suffered a rough start with an early recall due to teflon defects, we’re happy to report the new NEW Tera is a device as solid as its shape. 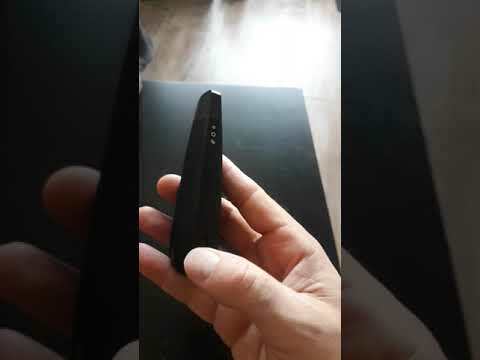 Check out the Boundless Tera Portable Vaporizer Review by Vapesterdam to learn all about it!